Honor has been pretty busy lately, with the launch of the 7X (which Jordan really enjoyed) and View10, as well as announcing that the latter will be coming to the US later in the year. The Huawei sub-brand today showcased yet another new device, the Honor 9 Lite, in India. 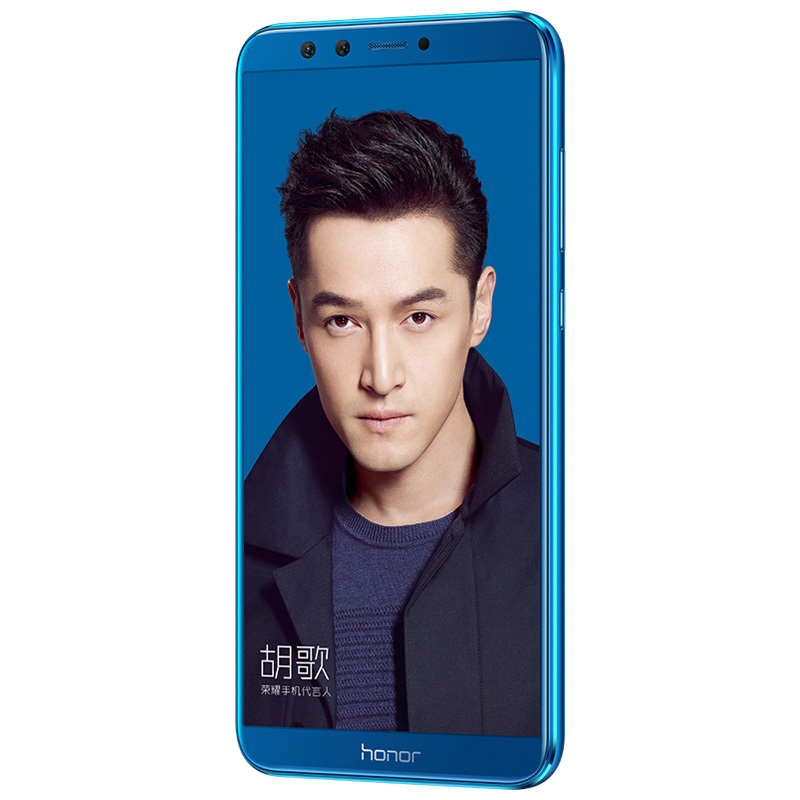 This budget version of the Honor 9 had already been unveiled in China, but is now beginning to see a wider release. It retains much from the overall design language of the phone released last summer, but with a few key changes. Most noticeably, the fingerprint scanner has moved to the rear and an extra camera has been added to the front to make it a 'Quad Lens' phone. "Lite in name but not in nature," according to the Chinese OEM, the Honor 9 Lite offers a 5.65" 18:9 full HD display with minimal bezels in a relatively small package for a cheap device. It also launches with Oreo and comes with either 3GB/4GB of RAM and 32GB/64GB of storage. Pricing starts at just 10,999 INR (around $172) which is crazy cheap considering the specs. The 64GB model will cost 14,999 INR (around $235). 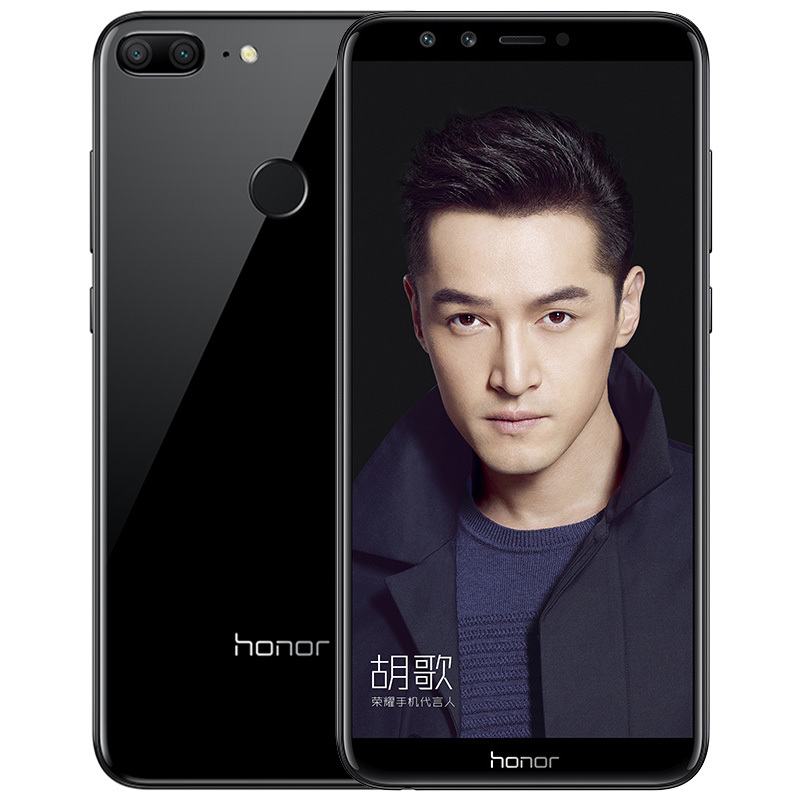 You'll be able to purchase it in India from the Honor site (although the link appears to be broken at the time of writing). For more information – and to see more of that stunning blue launch colorway – take a look at the splash page. If Honor's recent devices are anything to go by, this could be a great bargain. Apparently, it will also come to other global markets in the not too distant future, so stay tuned for more info on that. 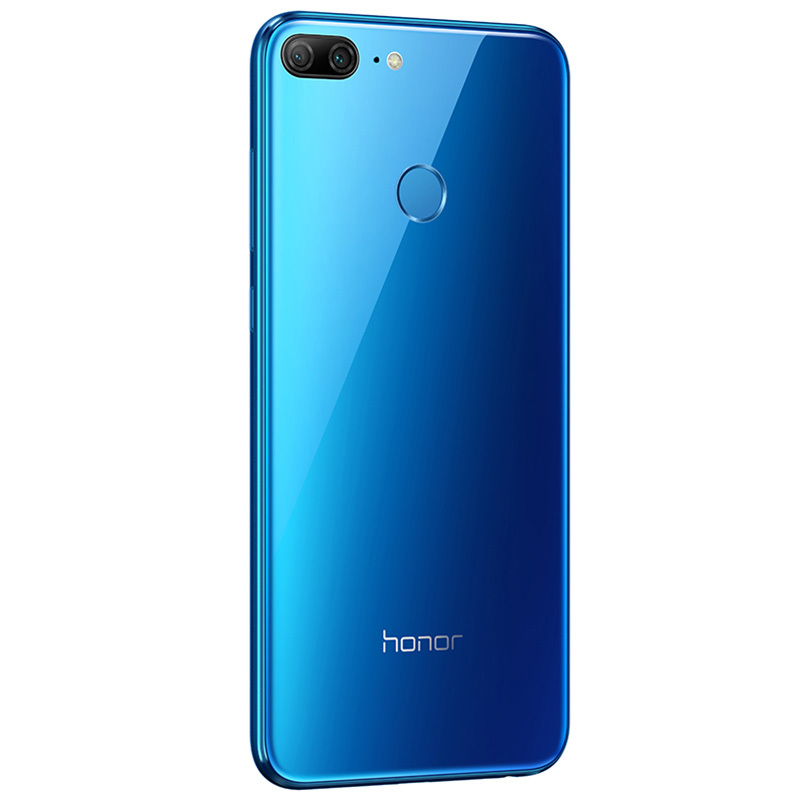 DELHI, India, Jan. 17, 2018 /PRNewswire/ -- Honor, a leading smartphone e-brand, officially unveiled the Honor 9 Lite today at the Andaz Hotel in New Delhi, marking India as the first of many overseas markets to launch the new quad-lens smartphone. This brings the third wave of hype for Honor after the successful launches of the Honor 7X and the Honor View 10. 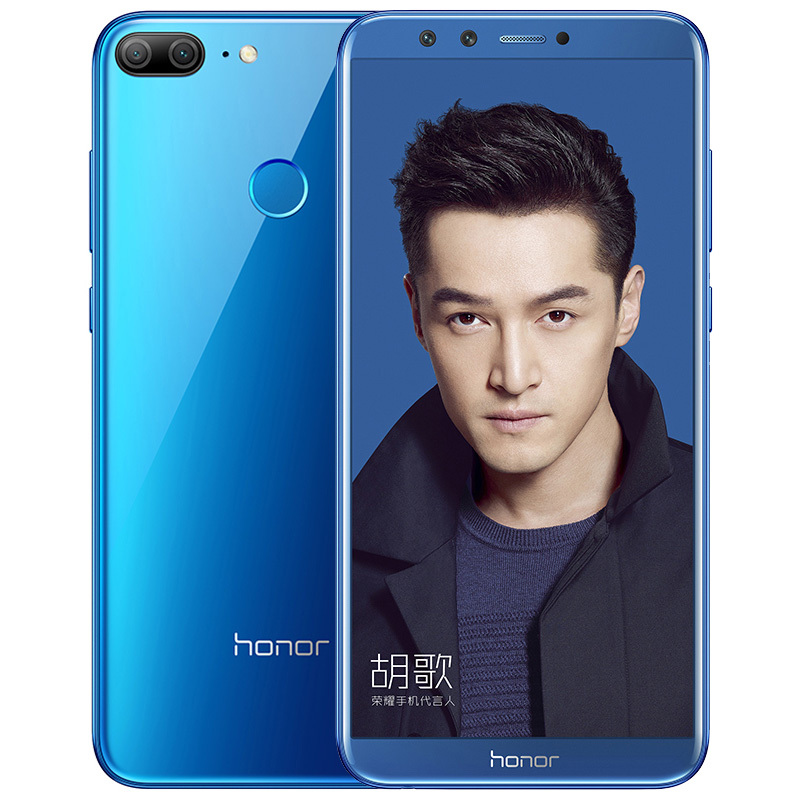 Lite in name but not in nature, the Honor 9 Lite inherited the exquisite design of Honor 9, one of Honor's most popular flagship smartphones, while providing consumers with even more benefits such as the quad-lens camera and the FullView HD Display at an irresistible price point. 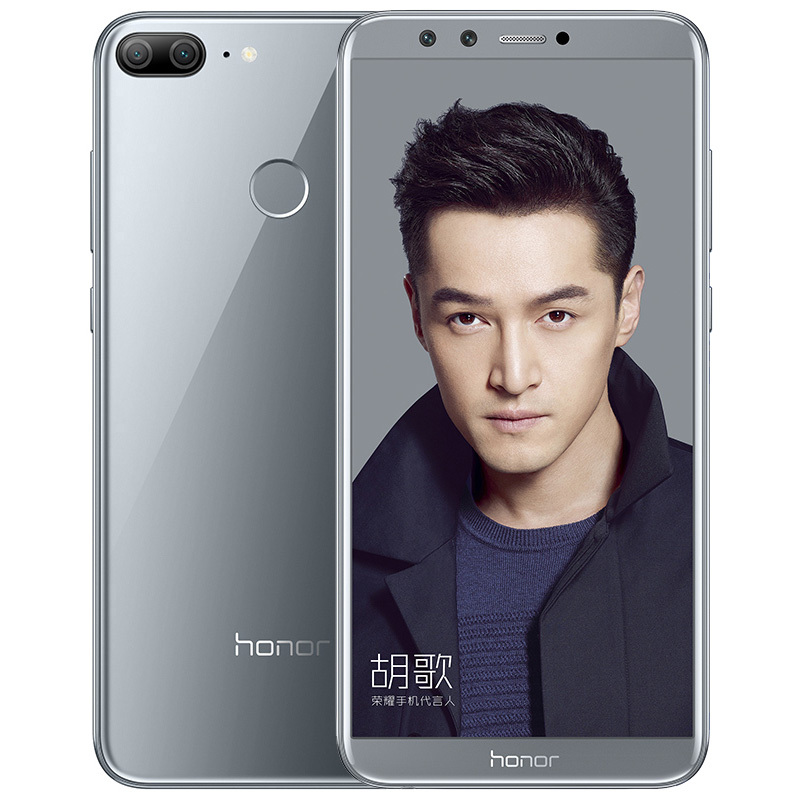 In 2017, Honor was the number one smartphone e-brand in China by sales, and its sales grew significantly on Amazon in India and on Black Friday in the United States and Europe. 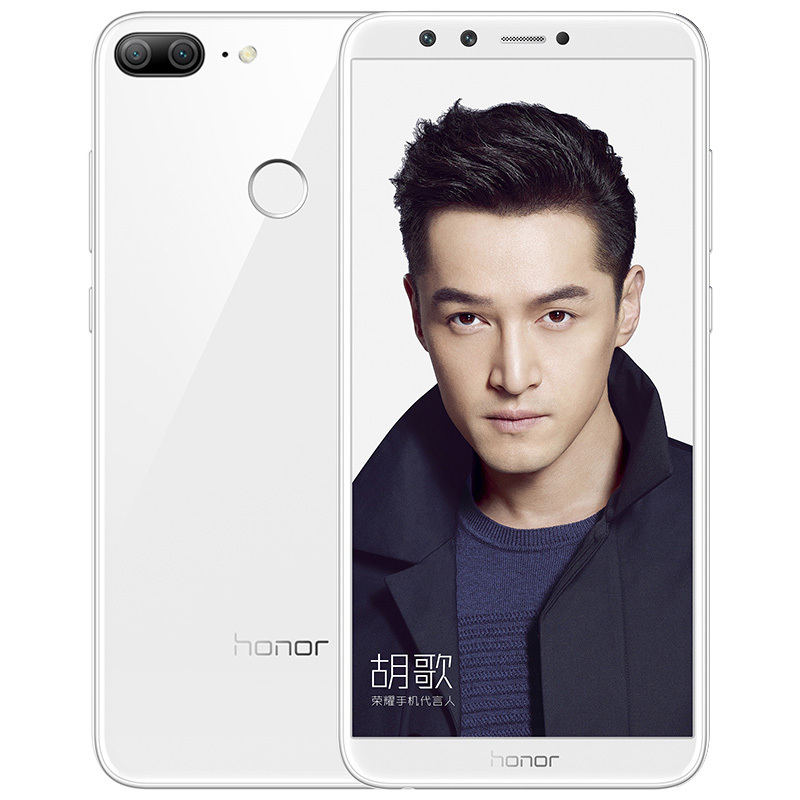 Honor is taking its successful business model from Chinato the global market and aims to become a top-five smartphone brand by 2020, as stated by Mr. George Zhao, President of Honor at the Consumer Electronics Show (CES) in early January. "India is a vibrant and young market with huge potential and infinite possibilities, just like Honor. It is an instrumental market to Honor's growth in Asia and globally," said Mr. Suhail Tariq, the CMO for Honor India. "As an innovative and trend-setting brand, Honor is dedicated to bringing unrivaled products with unbeatable value to all our consumers." The Honor 9 Lite will also be available in other global markets in the near future. Who says the front camera has to be lower resolution and quality than the back? 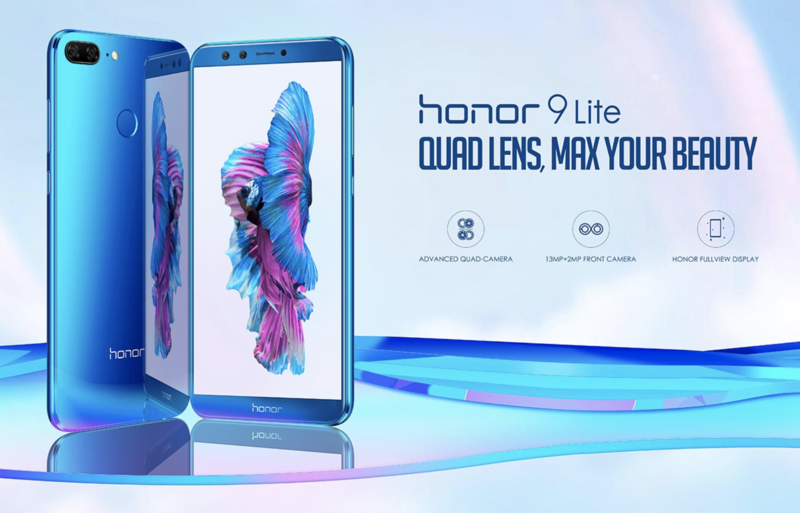 The Honor 9 Lite features a dual-lens 13MP + 2MP camera on both the front and rear, allowing you to capture equally clear and stunning images of your favorite people and scenes anytime, anywhere and anyway you want. With its upgraded, customizable, in-depth beautification feature, the Honor 9 Lite helps you to look your best in every way. 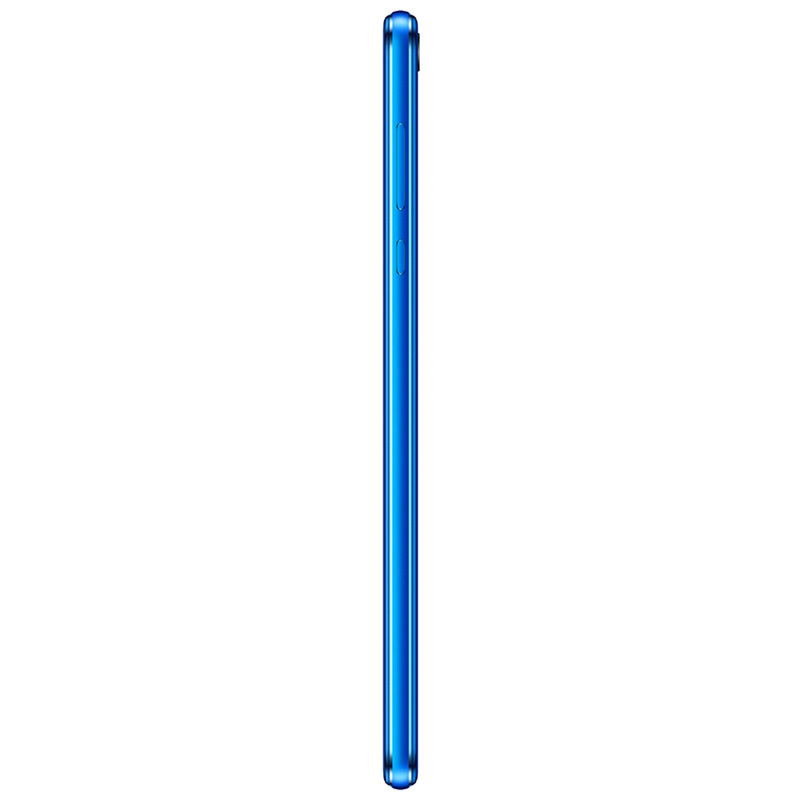 Designed with both aesthetics and function in mind, the Honor 9 Lite is ultra-thin, sleek, and stylish. The back of the Honor 9 Lite features an exquisite nano-scale optical coating, beautifully reflecting light and glowing bright like a diamond. While keeping the streamlined body of a 5.2-inch screen device, the Honor 9 Lite features a 5.65-inch edge-to-edge FullView HD Display and a bezel-less screen, providing outstanding display quality with a record-high screen-to-body ratio. The Honor 9 Lite combines an array of superior features, including an ultra-fast 16nm octa-core Kirin 659 chipset and a fully enhanced graphics processing unit (GPU), together with the capability of Android 8.0 and EMUI 8.0, ensuring a smoother and faster user experience. The Honor 9 Lite will be available with 4GB RAM and 64GB storage. Consumers in India can purchase Honor 9 Lite starting from January 21st online at: http://www.hihonor.com/global/products/mobile-phones/honor9lite/index.html?utm_source=press&utm_medium=PRc&utm_campaign=201801_honor9lite_launch&utm_term=ad . Versions may vary in different regions.